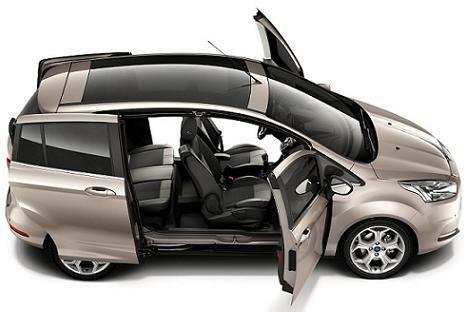 The Ford B-MAX has been developed especially for the urban driver. While compact in size, its ingenious, easy-access door system gives you a 1.5m wide aperture to a spacious and refined interior. The B-MAX has a unique body design. 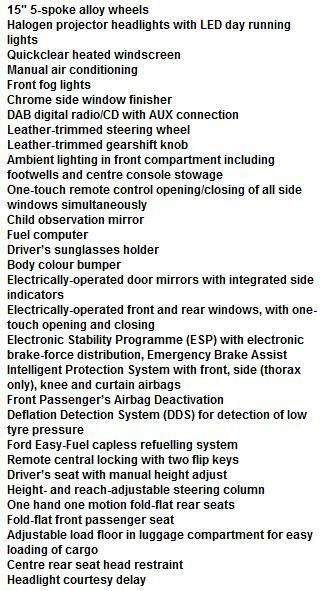 With the doors open, you’ll notice that the structural pillars, which usually divide the front and back of a car, have been cleverly integrated into the doors themselves. This means there are no obstructions, making access effortless. For added convenience, the rear and front passenger seats fold flat, giving you an unprecedented load space of up to 2.35m in length. 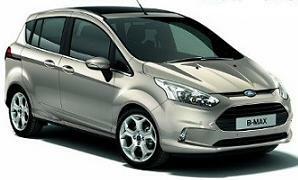 Special Offer Terms: Ford B-Max Zetec prices based on business contract hire or cheap personal car leasing over 48 / 36 Months. We have special leasing car deals that you won't find anywhere else. 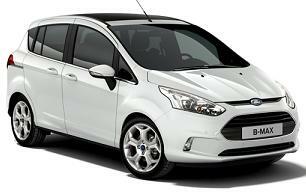 All Ford B-Max car pictures and/or photos and car descriptions on this site are for illustration and reference purposes only.